Our report “Charities: Inclusive Governance” found that 60% of senior leaders from the UK’s charity sector were male, whilst women make up 65% of the workforce. The report was launched at the House of Commons and the event brought together over 160 charity leaders to discuss diversity in gender as well as race across the third sector. More recently, we were commissioned by the Diversity Forum to produce Inclusive Impact – a review of diversity in the social investment sector. This found that social investment boards have actually seen a 5% drop in female representation since 2017. Charity commission on gender in leadership: What works and what next? Gender equality on boards: how and why? 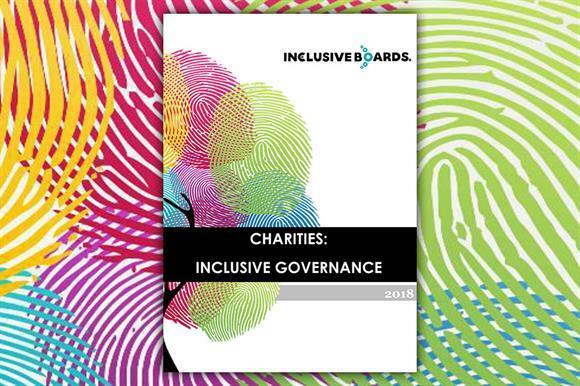 Inclusive Boards began its work in the third sector, supporting some of the UK’s largest charities with efforts to improve diversity and develop stronger governance structures. Today we have over 60,000 diverse professionals within our network and a reach that expands into communities across the UK. The Inclusive Boards: Women in Civil Society Leadership conference will bring together senior women from across the sector, examine the reasons behind gender inequalities, and provide practical advice to women who aspire to be in leadership roles within civil society organisations.